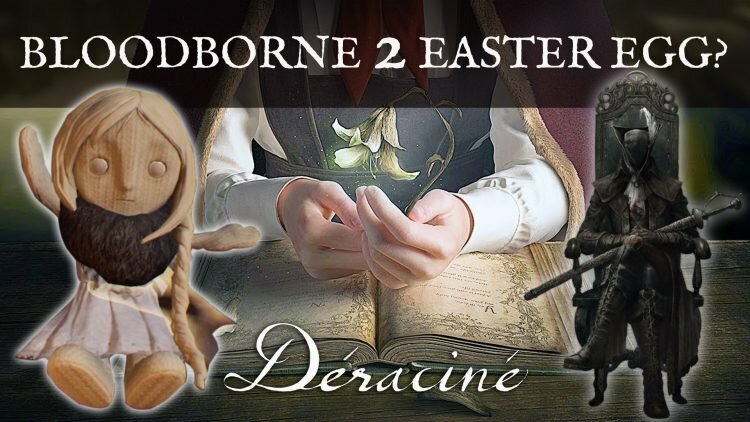 FromSoftware recently released their first VR title Déraciné which doesn’t exactly fit the mold of past games in their repertoire, however there might be more of a connection to their previous titles than at first glance. You might remember our piece about the possible ties between Bloodborne and Déraciné when it’s trailer was first released at E3 earlier this year. The VR adventure experience that brings players to the curious secluded boarding school released on PSVR today and already has FromSoft fans making connections with Bloodborne. 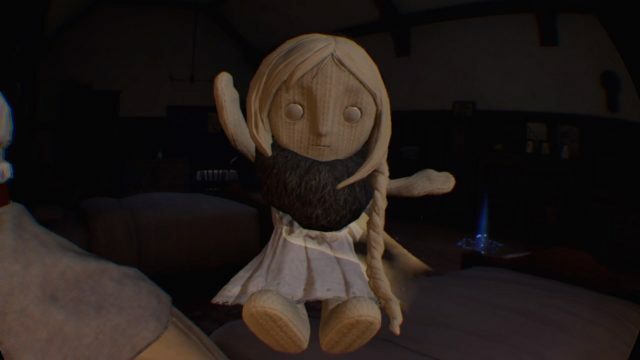 In the game players can interact with a doll that has “Make Contact” gesture, similar to that of Bloodborne. 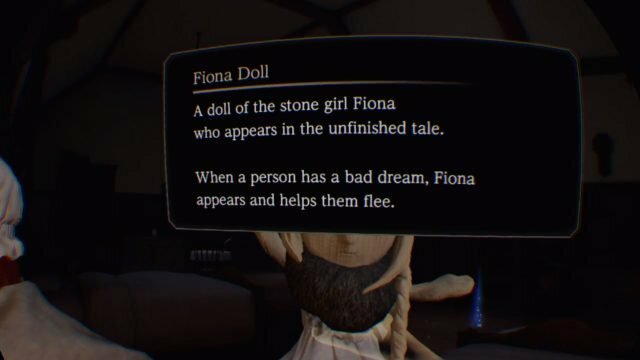 The doll also has a description that relates to the Bloodborne universe. The description mentions “the unfinished tale” which could mean that there is a story that is has yet to have an ending. The fact that the mysterious doll uses the same gesture seen in Bloodborne, could very well be the “tale” the doll is hinting at. Are FromSoft trying to tell fans that there is a sequel to Bloodborne? Thank you Amazing Komaru who shared with us their video of in-game footage that shows the moment when the doll is picked up. If you enjoyed this article be sure to read next FromSoftware New PSVR Déraciné Connected To Bloodborne? For more FromSoftware related content read next FromSoftware Learning Unreal Engine, Will Return To “Games We’re Known For”. and Sekiro: Shadows Die Twice Interview Talks About Balance, New IP And More. Also, moar Bloodborne 2 crumbs! GIMME. OMNOMNOMNOM. Yes, this is definitely a hint at something, most likely a sequel. I can’t believe they wouldn’t revisit the series in the near future given how popular it is and how the storyline can still be teased out, for example, what happened to the old city of Yarnham? Loran? Much more to explore. It doesn’t say Bloodborne 2 Easter Egg. It’s two sentences. Why would From reference an "unfinished tale" if it’s not a sequel?!?! God they are such a tease!! The bloodborne 2 may either have PS4 or PC. Tell about your Thoughts in a section comment below hmm. It’s not our fault. From is forcing us by leaving vague hints everywhere! I read and interview with Miyazaki and he said yes the put it in there but it was because of their love for Blooborne not a hint at a sequel. He did seem interested in a Bloodborne 2 though.